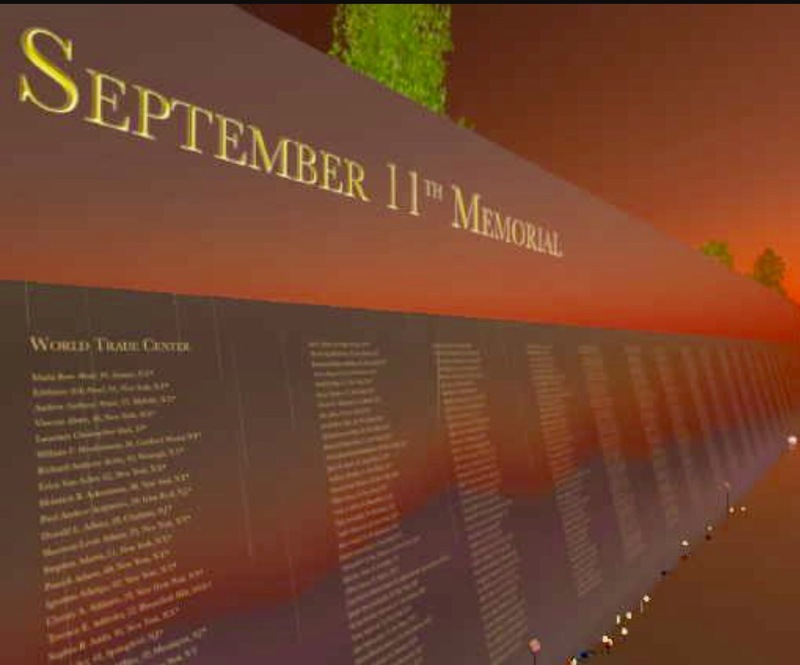 It is difficult to believe that the tragic events of 9/11 happened fifteen years ago. I can still remember the images vividly and can remember where I was and what I was doing when those images were televised live. I have been constantly watching CNN since Friday, when a memorial service, attended by family members and dignitaries including President Barack Obama and Secretary Of State Hillary Clinton, was held in New York City at the 9/11 Memorial. I watched touching interviews with family members and friends of the victims, all of whom still feel the hurt, void and repercussions created by this horrible terrorist event. Tonight, on CNN, a special 9/11 documentary will air at 8:00 PM and it will include footage from inside the World Trade Center, filmed in real time as the tragedy unfolded. I welcome your thoughts and stories in the comments section. Our thoughts, prayers and love are sent to those affected by this tragedy.